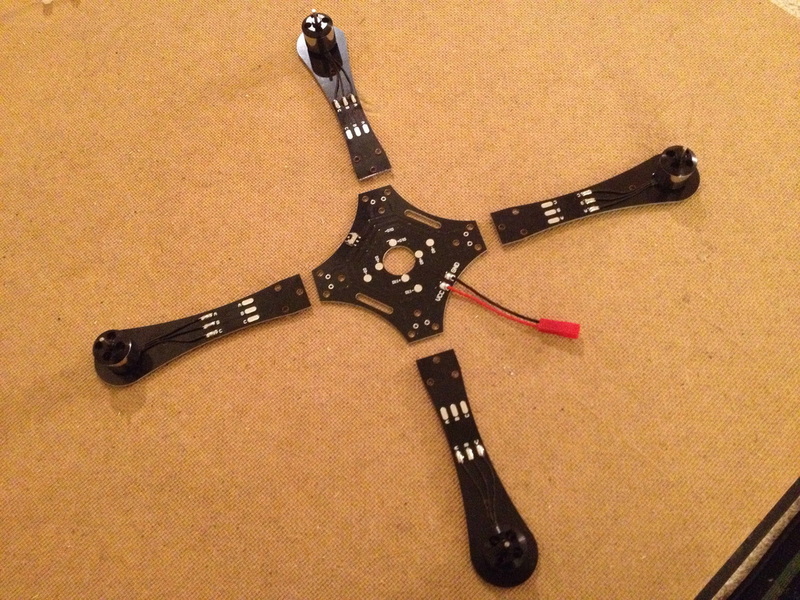 Introducing the X250 Mini Quadcopter. 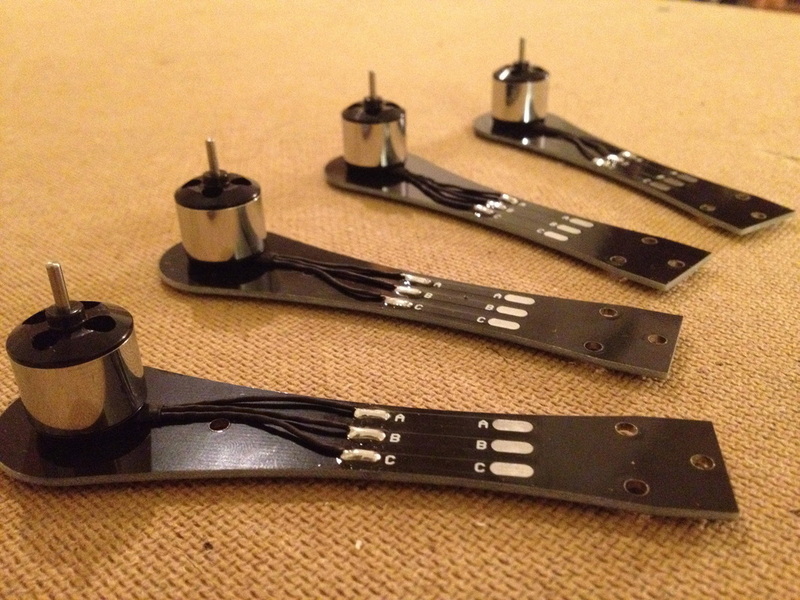 After I had flown around on my DJI Quadcopter for some time, I wanted to upgrade my electronics but I also wanted a smaller frame to work with. 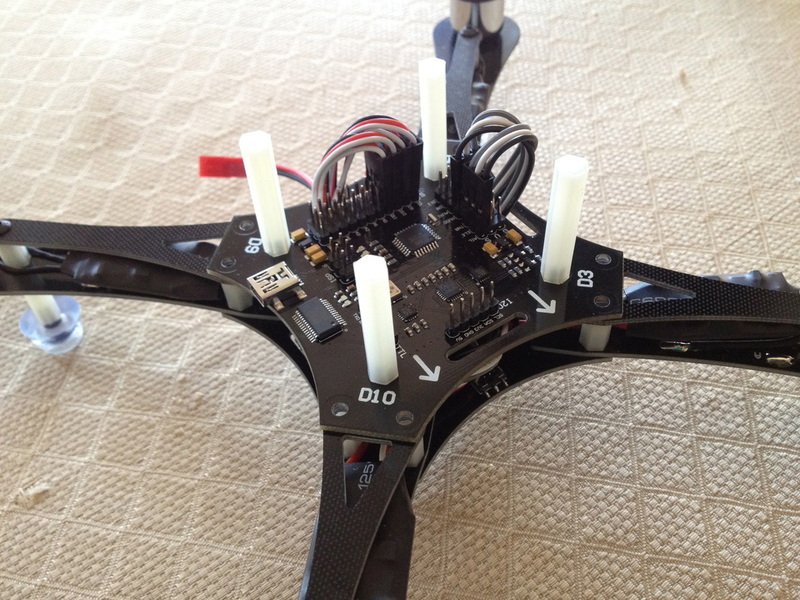 The X250 uses a MultiWii Controller (MWC) board integrated into the frame itself and utilizes gyros, accelerometers, a magnetometer and a barometer for very stable flight. 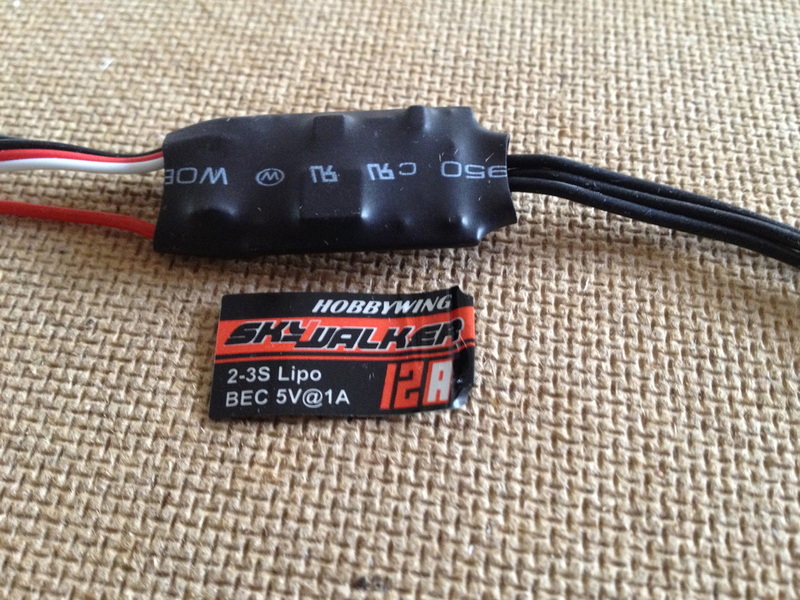 I purchased this quadcopter in a kit from a user on RCGroups called "Terriwang." He is a great guy, ships from the US and offers great service for all his products. If you would like to buy one if these quadcopters I would highly recommend him. I was able to purchase the full kit in an ARF/PNP form for $160 shipped in the U.S. 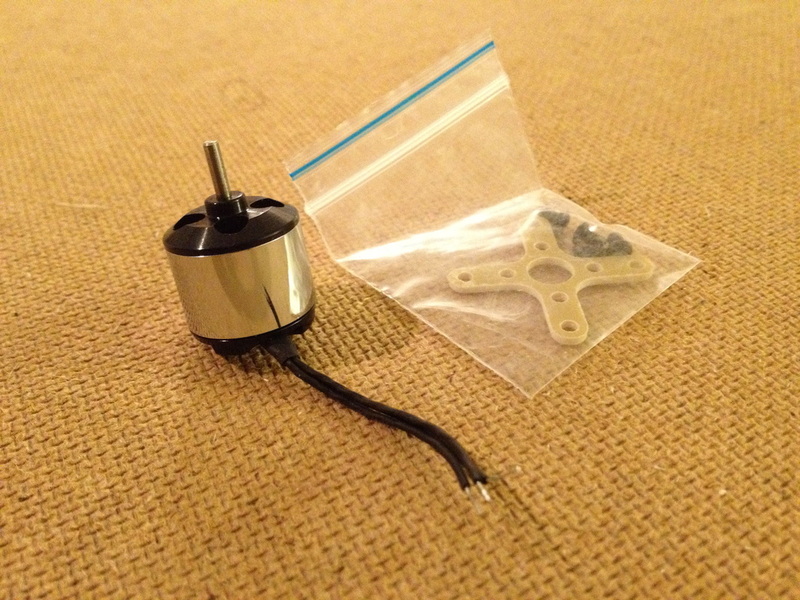 This is a great deal considering the components that come with the quadcopter. 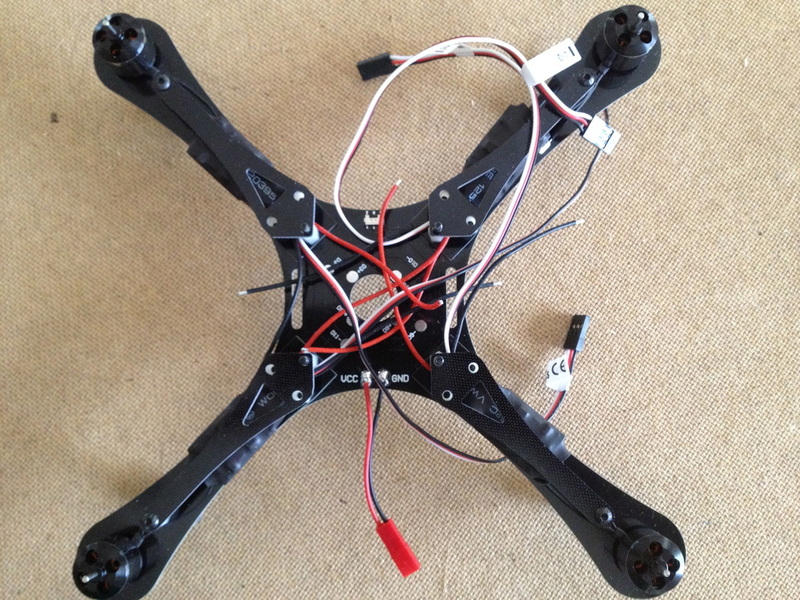 Below is my build log of the quadcopter, which I have broken down into a few basic modules. For more information on each module, just click the picture.